Disciples of Jesus live, "on mission”. Jesus sent His followers to live their lives in such a way as to bare witness to the power of the good news (Gospel) which has broken forth on the earth... beginning with their immediate neighbors, in Jerusalem, then to the surrounding county of Judea, then Samaria (the next county over) and ultimately to the ends of the earth. To live, "on mission" simply means to follow Jesus as He was, "on mission" (John 20:21). Over the years we've sent many from our church community into a wide variety of cultures to make disciples/plant churches. The geographic scope includes domestic campus ministry (United States) to various church planting endeavors, literally, "to the ends of the earth”. Our aim from the beginning has been to give out around 10% of the resources that come in via the generosity of donors, to the outward work of the Gospel via outreach (preaching Jesus, making disciples, and planting churches). Because "living on mission" was central to Jesus life, so too it is with us. As a vital extension of our church family, we hope you'll get to know a little bit about these servants, to be praying for them. The below represent many who we financially support, prayerfully support and/or relationally support. 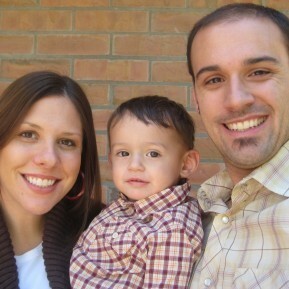 Tom Stowe went to Brazil in 2005 to assist at Calvary Chapel Bible College. Tom married a Brazilian, Luciana in 2006. They have two children. They served in Joao Pessoa in northeastern Brazil for two years and now pastor a church in Curatiba in southern Brazil. 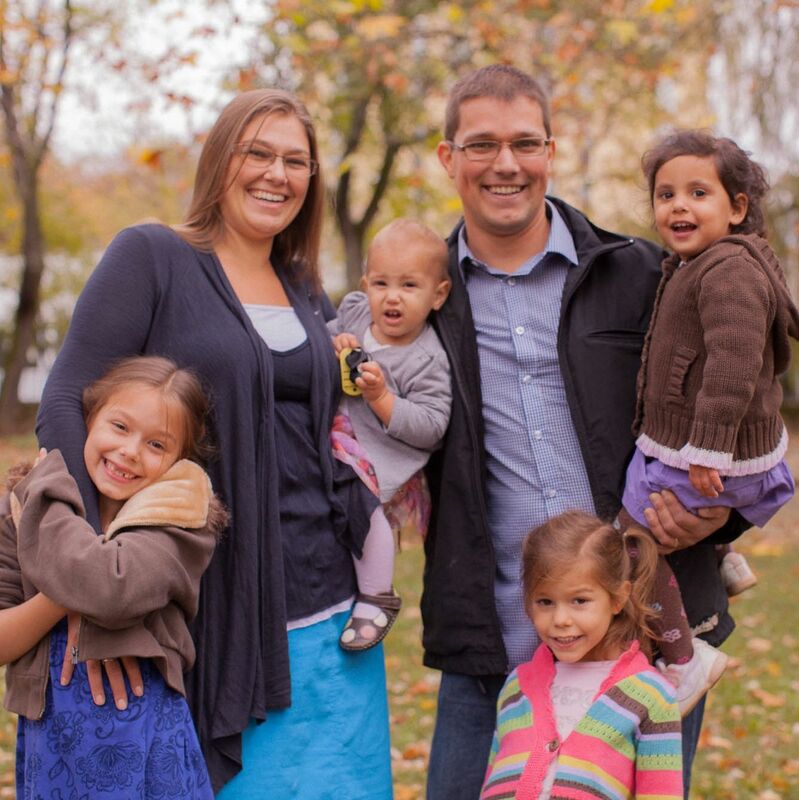 Balazs & Leah Stanzel have been pastoring a church in Pecs, Hungary since 2007. 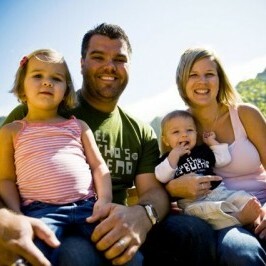 Leah was sent out from CalvarySLO to Hungary in 2005 and there married Balazs, a Hungarian. 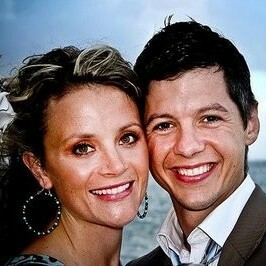 Eli & Mandy Stewart are serving in campus ministry at Texas A&M, as well pastoring a vibrant church. Together they're involved in a growing and enthusiastic group of college students. They have served there since 2006. Joe and Alison Priola served with Cru (Campus Crusade for Christ) on the Cal Poly University and Cuesta College campuses beginning in 2001. 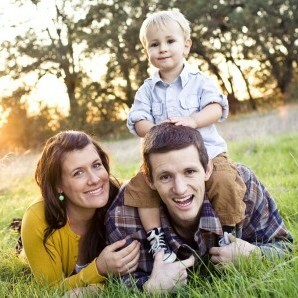 In 2008 they were transferred to UC San Diego and UCSD to serve as directors for the Cru ministry on those campuses. They currently lead Cru City San Diego, a ministry to bring Jesus into the everyday lives of working adults in their city. Joe and Alison have three children. 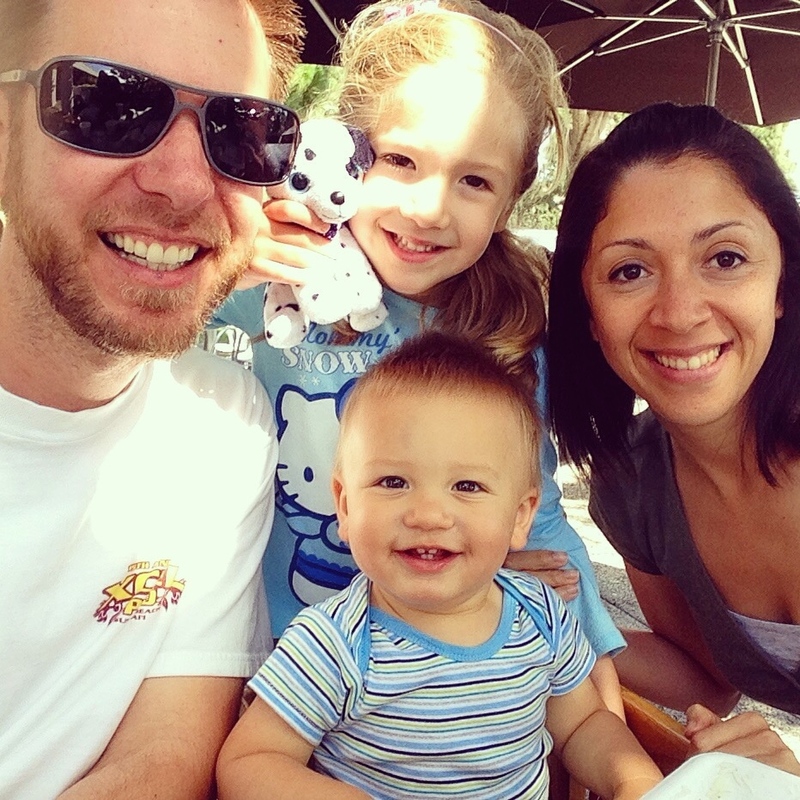 Chris & Vanessa Warren have served with Campus Crusade for Christ since 2005. They have worked with the campus group at the University of Arizona, Tucson, and currently the Warrens are helping churches and CRU work effectively as partners in ministry.